Enhanced safety with KevlarÂ®-lining. 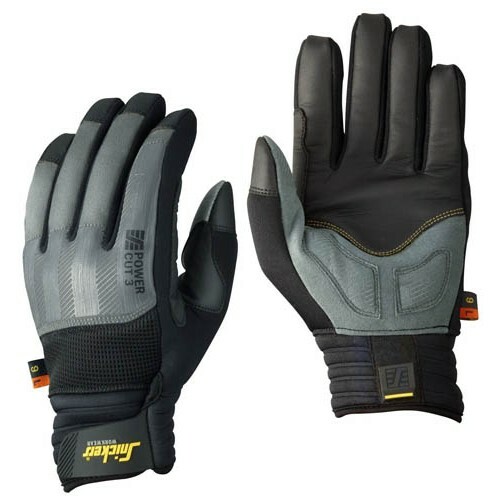 Wear this amazing work glove with superior cut protection level 3). Count on advanced curved design for outstanding grip and working comfort. EN 388.